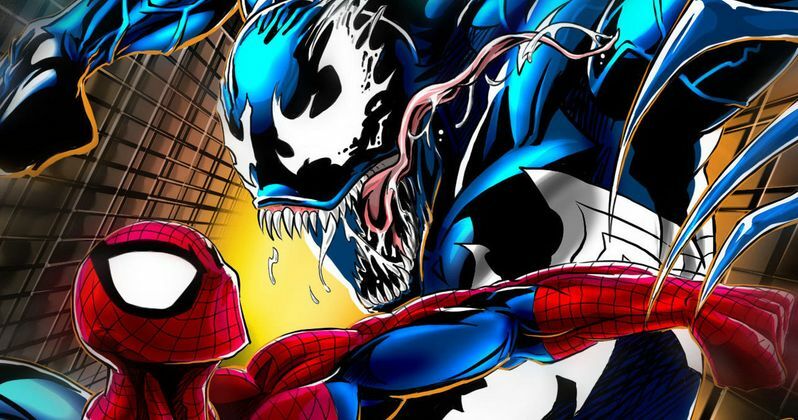 Who Will Be Venom in Amazing Spider-Man Spinoff? Last week, director Alex Kurtzman revealed that the Spider-Man spin-off Venom will be much darker than The Amazing Spider-Man and The Amazing Spider-Man 2. One question that fans have been pondering is which comic book character will be stepping into the alien symbiote, since several have turned into Venom in the past, including Eddie Brock, Flash Thompson, Mac Garigan and even Spider-Man himself, Peter Parker. During a recent interview with Comic Book Resources, Alex Kurtzman wouldn't reveal who will transform into Venom, but he did say that it was a tough decision on which character to go with. "I would not say it's an easy choice. I would say that there are quite a few things about Venom that are interesting. Venom had several different iterations, and there are several things that are very unique, interesting and specific. And so I think we all want to make sure that we're making the right choices for a character that's so beloved." Alex Kurtzman also revealed that he and Ed Solomon have been fleshing out the story. "Yeah, before last Friday came out, we started kind of roughing out a story. Ed Solomon's going to be writing it very soon. I can't tell you too much, but I'm really excited about it." You may recall that Topher Grace played Eddie Brock in 2007's Spider-Man 3, who ended up turning into the villainous Venom. We also reported last month that this spin-off may also include the villainous Carnage, and that Sony Pictures is planning a 2017 release, although that report has not been confirmed. Who do you think should be Venom in the upcoming spin-off? Chime in with your thoughts below.